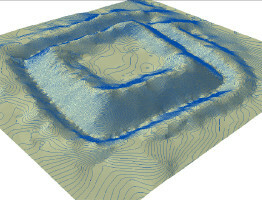 Home » Archive by category "LIDAR"
Archeconsult has attented the project of UAV flights, LIDAR scanning and geodesy measuring on spectacular terrain shape (“reduta” terrain fortress) in Western Bohemia. 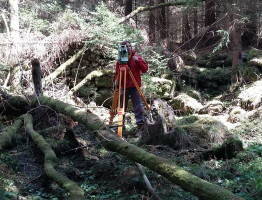 Back to the good old geodetic craftmanship in the woods where the sunbeam can’t hit the ground. 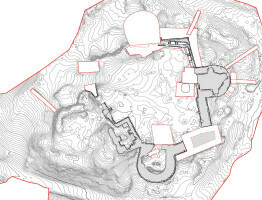 Castle Hartenštejn (Western Bohemia), currently under reconstruction development, was an object of UAV helicopter documentation.